Haskins is the son of the late Lewis “Squire” Haskins, who started the Dallas commercial and aerial photography firm Squire Haskins Photography in 1947. 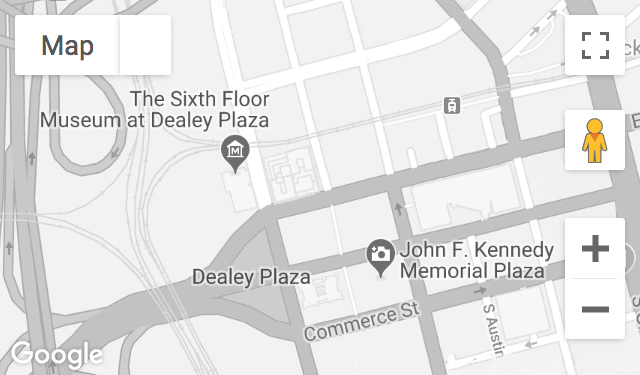 On the day following the assassination, Lewis Haskins took a notable aerial view of Dealey Plaza that was widely distributed. Recorded August 10, 2017.